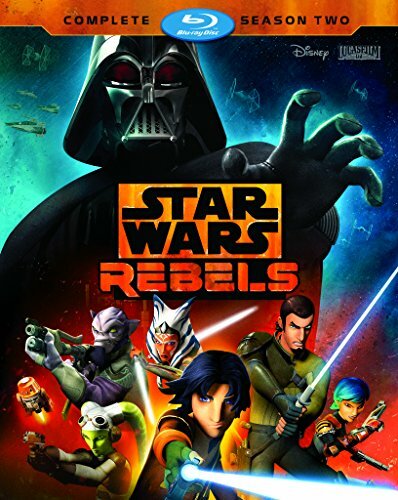 The epic battle to defeat the evil Empire continues in STAR WARS REBELS: COMPLETE SEASON TWO! As Ezra continues his journey to become a Jedi under Kanan’s guidance, the crew of the Ghost bands together with a secret rebel cell and ex soldiers from the Clone Wars to join a fledgling alliance to restore peace and freedom to the galaxy. But the dark side looms large as Darth Vader dispatches new Inquisitors, setting the stage for a climactic showdown in which terrible truths will be revealed and the lives of our heroes will be changed forever.